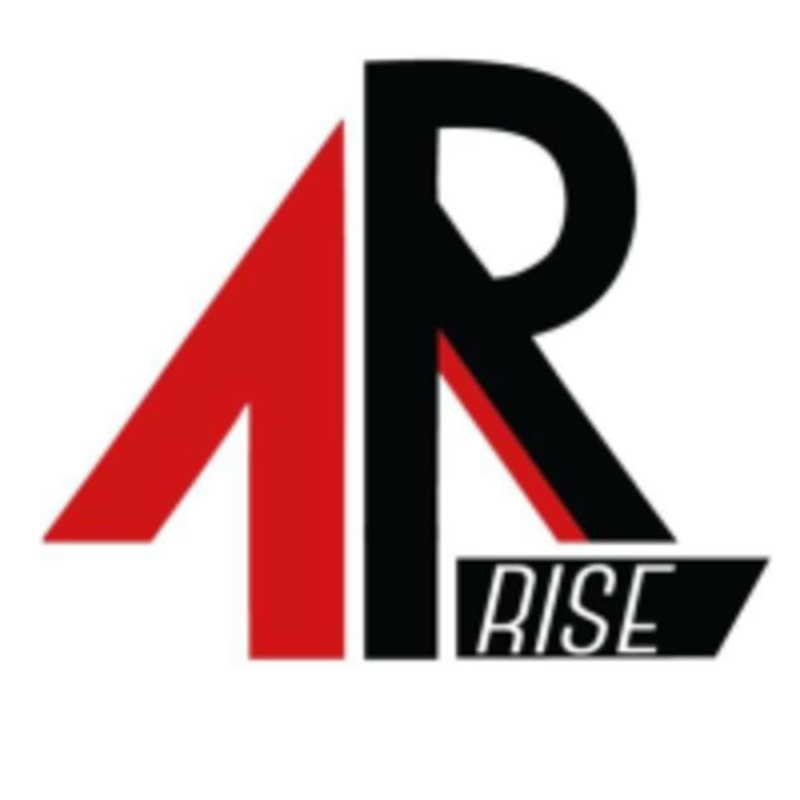 Start taking classes at Rise Fitness Kickboxing and other studios! This kickboxing workout is designed to give you a great cardio work out, build muscle, decrease your stress level, and have a blast! Kickboxing is one of the highest intensity workouts and in a 45 minute class you can burn up to 500 calories. But it is a scalable workout, meaning that both beginners and experienced martial artists can get a great workout, one that challenges them. There are no upcoming “Fitness Kickboxing” classes on this day. Please dress in comfortable activewear. Rise Martial Arts is located at 15806 Windermere Dr, Building B in Pflugerville, Texas. The workout itself was awesome but I wasn’t a huge fan of the instructor. It was my first class and I kind of was left to figure it out unless I looked visibly confused, then he came over to help. Overall, GREAT class, I would just prefer a different instructor. I also found out (after using the gloves) that they don’t sanitize gloves in between uses which was a HUGE turn off for me. Fun and dynamic workout in a session based atmosphere. Will definitely go again! Interval training. Don’t need boxing gloves since you will need to use your hands. They have grappling gloves you can use (half fingers) or you can use hand wraps. So great! Instructor was understanding and very helpful!!! Class is a serious Cardio workout. It incorporates different ab and leg exercises in between kickboxing rounds. Instructors can go a little fast, but feel free to ask for guidance when in doubt. They’re super friendly. Such a great workout! The instructor was incredibly nice and welcoming of all levels of fitness. My boyfriend and I had a great time here and will definitely be back!